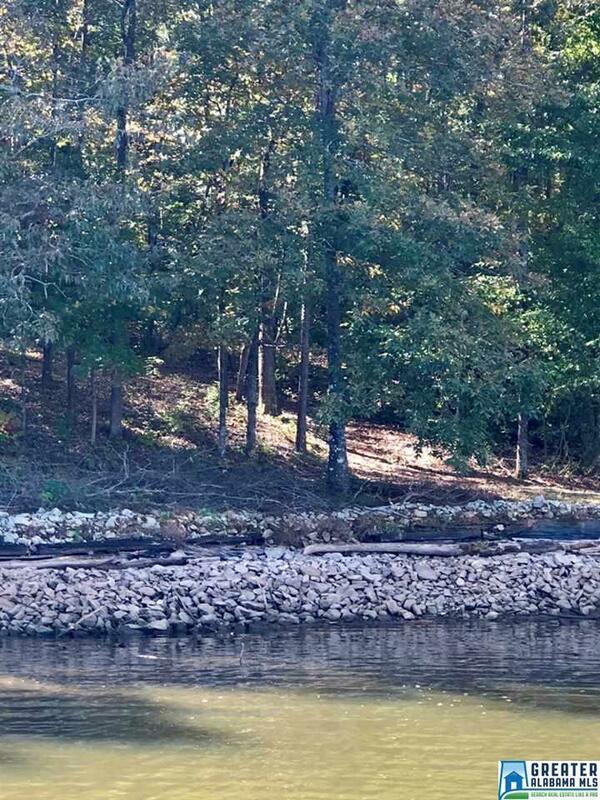 Perfect combination of a gentle slope with year round water. 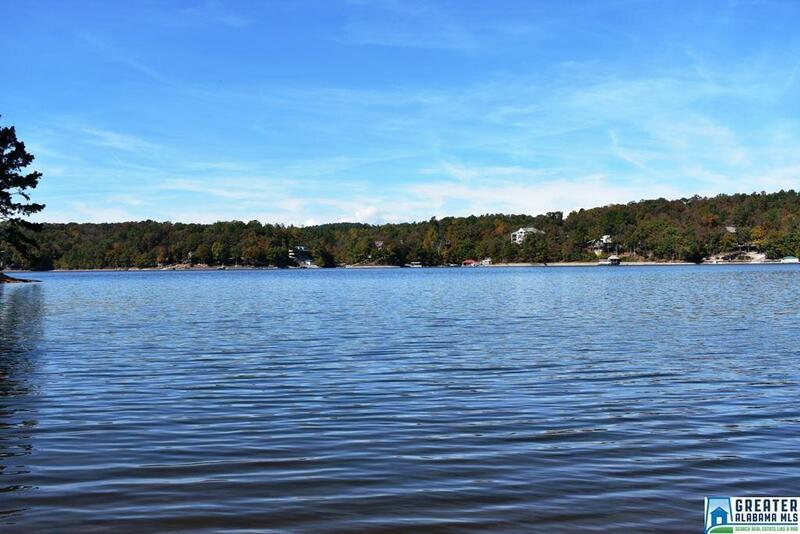 This lot offers 163.43 ft of water frontage with wide water views of the lake. 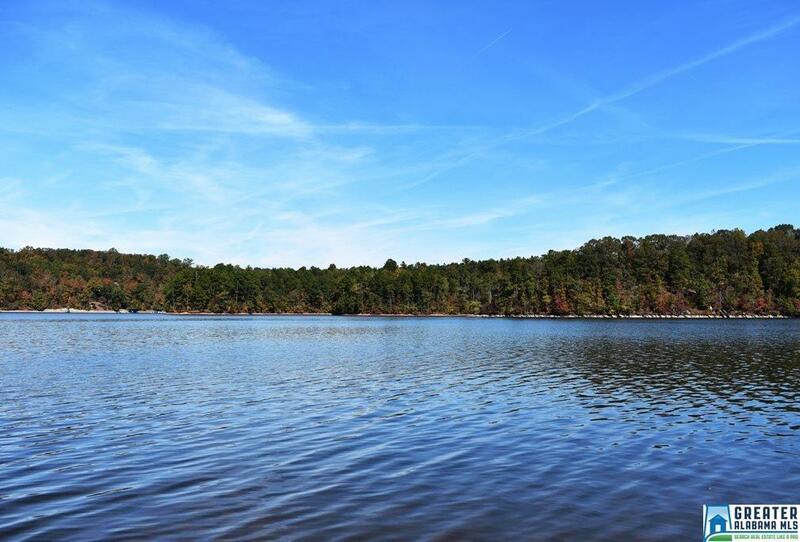 Property is naturally wooded for privacy with 1.04 acres. New survey recently completed. Centrally located on the water, close to Rice Pavilion, and a short boat ride to both marinas. Beautiful homes in the area. 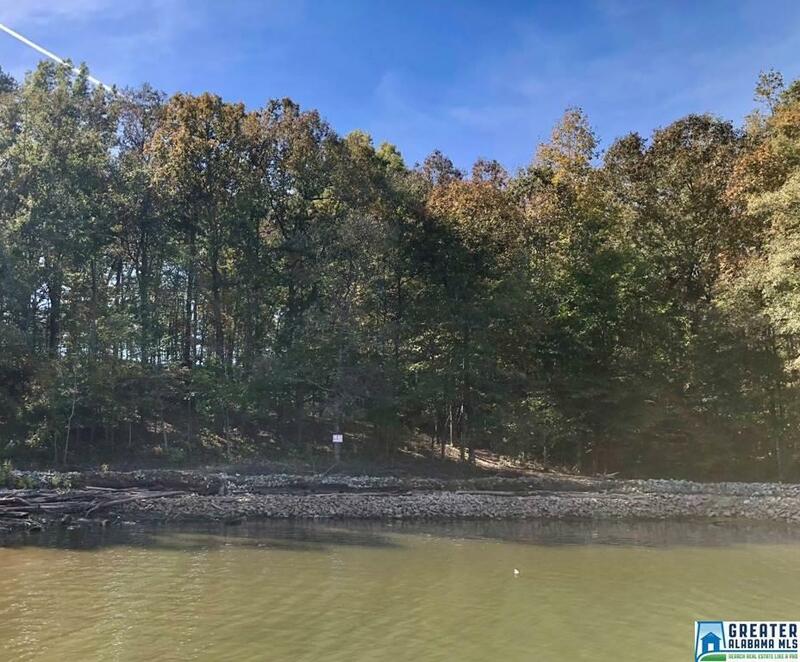 This lot would make a great home site with a walk out basement close to the water's edge. Minimal restrictions.